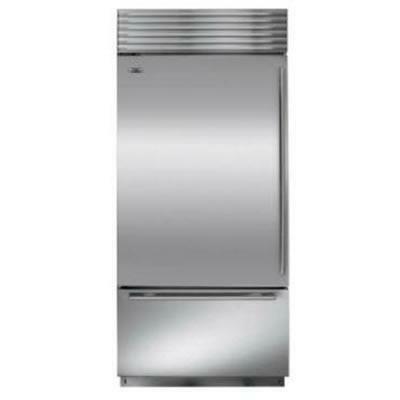 48" wide overlay or flush inset design grill for your 88" finished height tall built-in side-by-side refrigerator from Sub-Zero BI-48S and BI-48SD series. 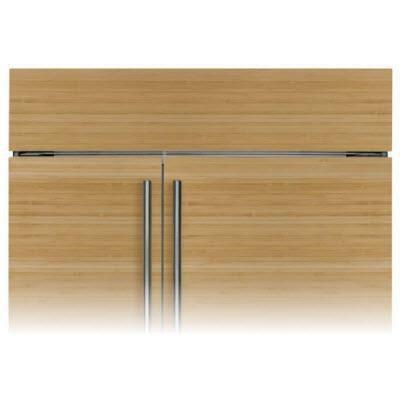 General Information 48" wide overlay or flush inset design grill; 88" finished height unit. 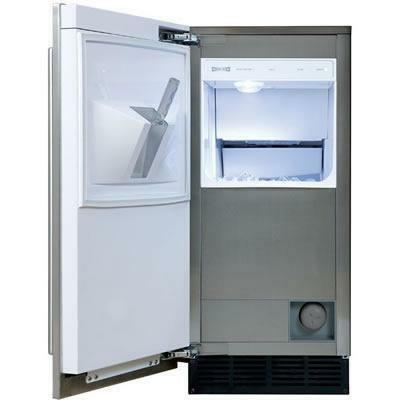 Sub-Zero dual refrigeration along with new air purification and water filtration systems guard the freshness of your food and water like nothing before. 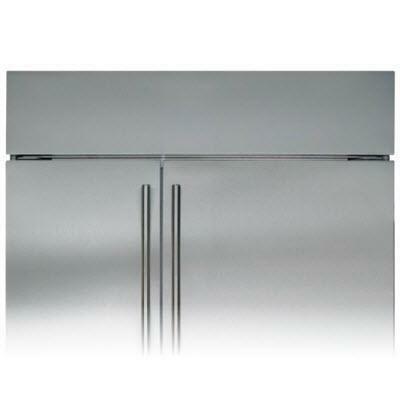 Sub-Zero stainless steel Pro handle, 48.375" long. 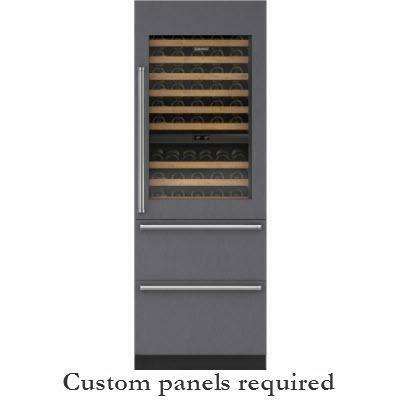 Sub-Zero 30" integrated panel-ready wine storage/cooler (panel sold separately). 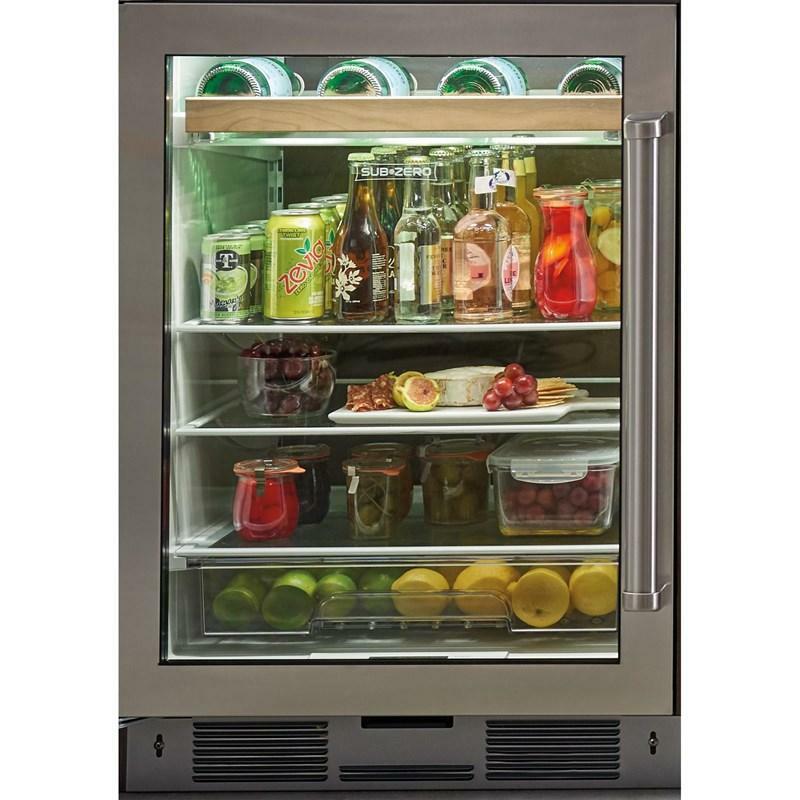 This wine cooler features two refrigerator drawers, two independent temperature zones and Soft-on LED lighting. 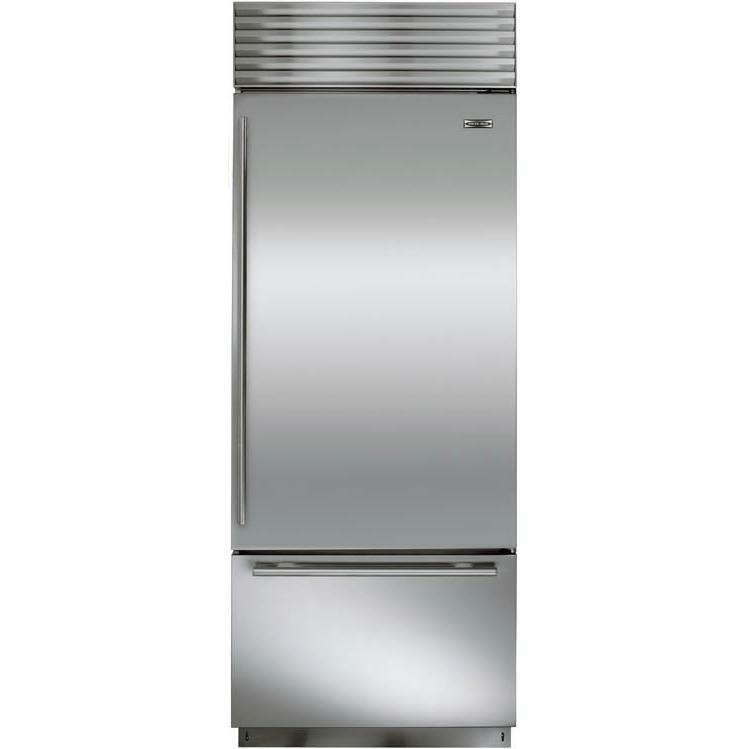 Sub-Zero ice machine water filter fits UC-15I series ice machines with water filtration systems. Bulk package of 20-pieces . 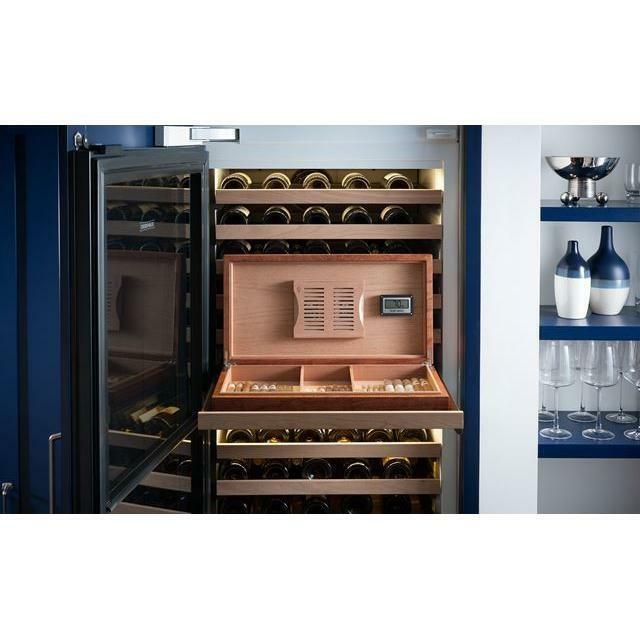 Wine storage dessert wine rack. 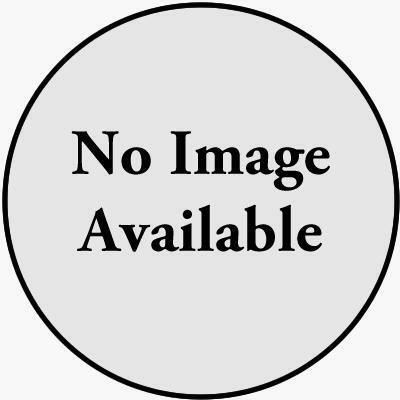 Description: Wine storage dessert wine rack. If you're not enjoying the right port or sauternes with your favorite dessert, you’re missing out on one of wine’s most intense pleasures. 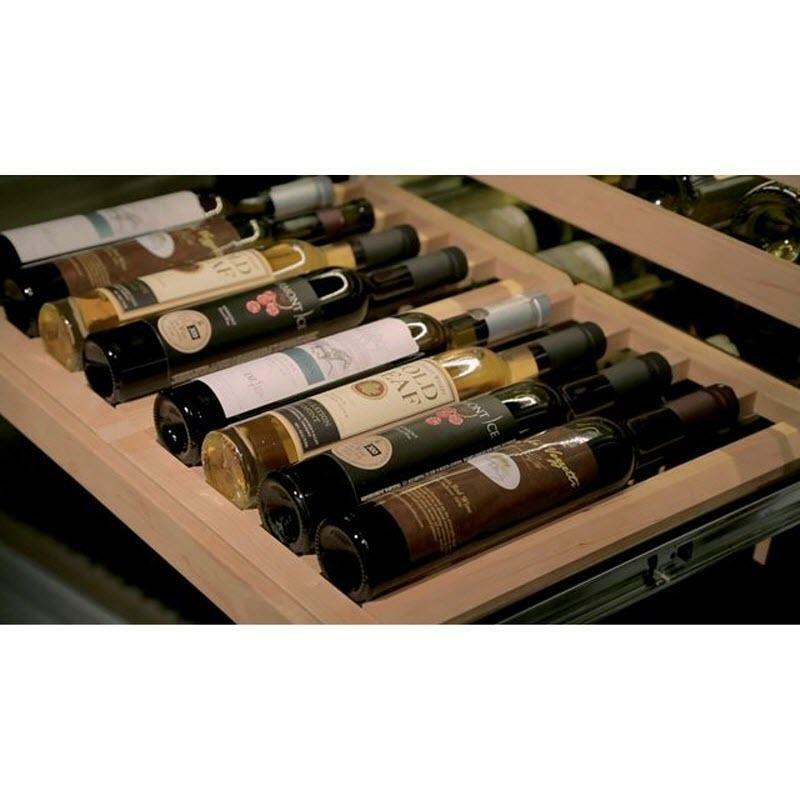 Our dessert wine rack carefully cradles the slimmer, more delicate bottles until you can enjoy them. Easily sets onto existing racking.